The 1st curler effect mascara by L'Oreal Paris, easily wraps the lashes in two easy synergic steps for a starified, spot-light stealer eye look. Super-Sizing Primer : Thickens each lash to build bodacious volume with the help of curler-effect brush on one-side. Infused with 7 types of extraordinary care oil. Lash-Lifting Top-coat : Is enriched with an all sized lengthening and volumising fibers for super-lifted glossy black lashes. The extra fiber-rich formula mixed in, creates a mess-free look without irritation to your eyes. Glides in a soft, delicate veil to create silky, spectacular lashes that flutter. It stretches and extends your lashes like wings resulting in a dramatic fringe. Explore the entire range of Mascara available on Nykaa. 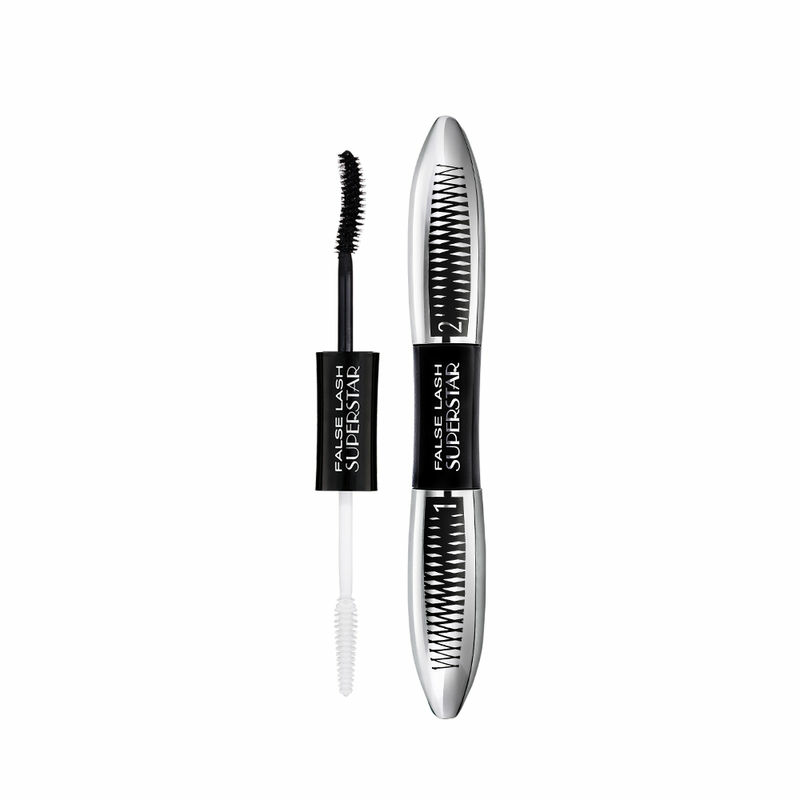 Shop more L'Oreal Paris products here.You can browse through the complete world of L'Oreal Paris Mascara .